Book through either our Edmonton or Saskatoon location! Choose to book your team buiding event in either Edmonton or Saskatoon! Choose to book your private event in either Edmonton or Saskatoon! Choose to book your school group event in either Edmonton or Saskatoon! Gift someone through either our Edmonton or Saskatoon location! Try one of Escape City Saskatoon's team building or corporate packages. 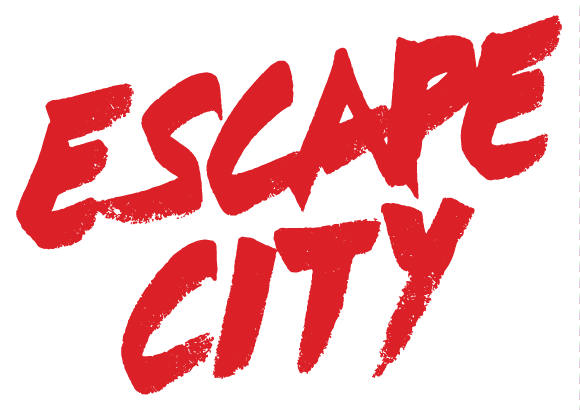 Whatever the occasion, the friendly staff at Escape City will make booking a breeze and make sure you and your team have a fun! Be the first to know when we launch a new room, look for play-testers or promote exclusive monthly deals! You may opt out at anytime.